Step into shopping malls and you will immediately be greeted by Christmas trees and festive melodies. Visit Starbucks and you will see everybody’s favourite Peppermint Mocha on the menu. Walk along Orchard Road and you will see the grand light up along the streets. It is official: Christmas is near! 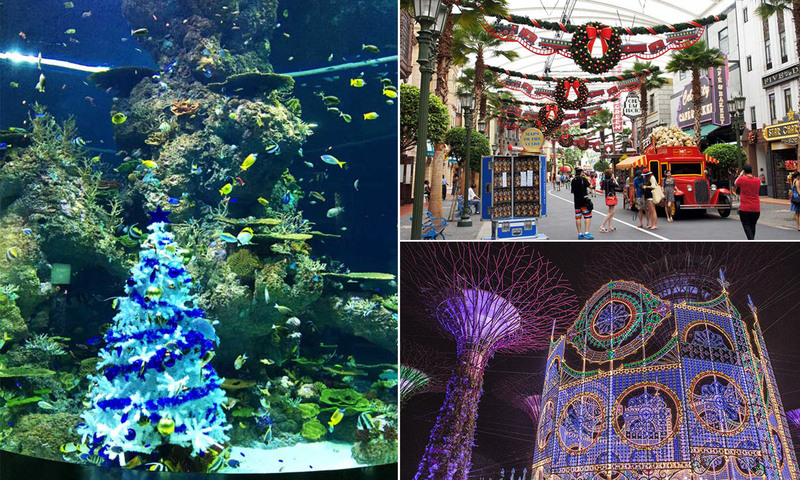 And we know many of you will be staying right here in Singapore, thanks to the amount of Christmas festivities happening all around our island! Who said us Singaporeans do not know how to throw a party? 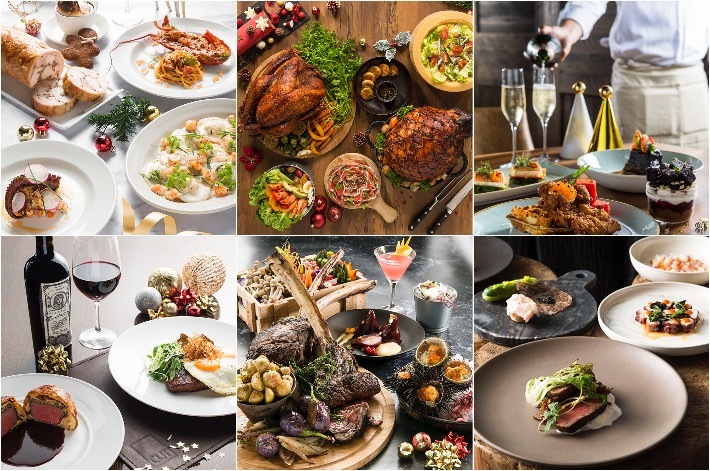 Here are the 5 Christmas Events Happening In Singapore 2016. What is Christmas without an exciting lineup of festive activities and parades, right? 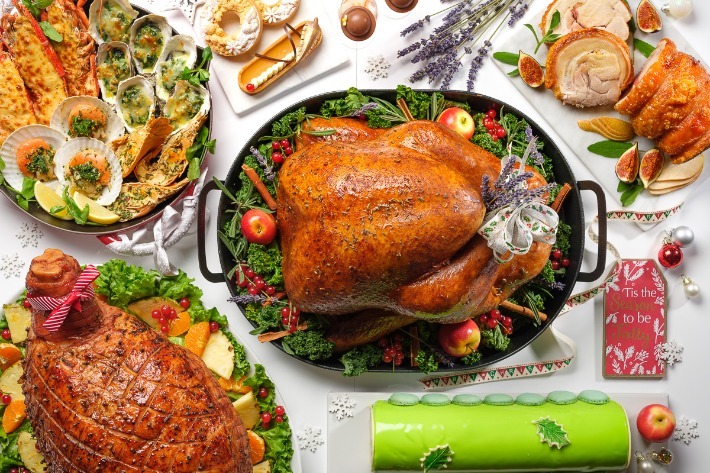 You may think that many countries in Asia generally do not have big-scale Christmas celebrations due to religious beliefs and cultural differences. However, cities such as Bangkok – with over 90% of people being buddhists – actually do celebrate the festivity with pretty big-scale lights and decor. Europe may have the most stunning White Christmas, but here are 5 Exciting Christmas Celebrations in Asia you should totally check out.